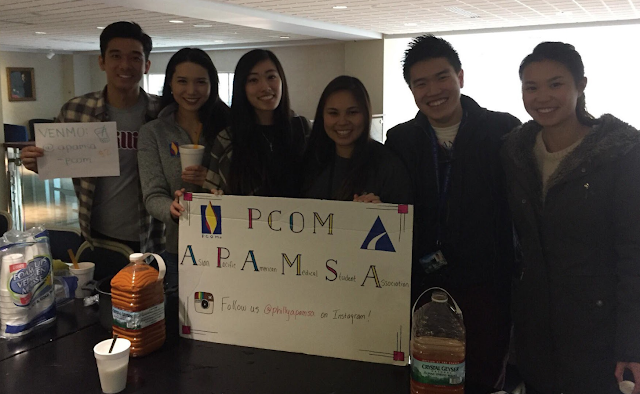 Thanks to everyone who came out to our boba tea fundraiser! It was a success!! Who knew Thai bubble tea would be so popular? We raised over $100, all of which will be donated to Living Beyond Breast Cancer. 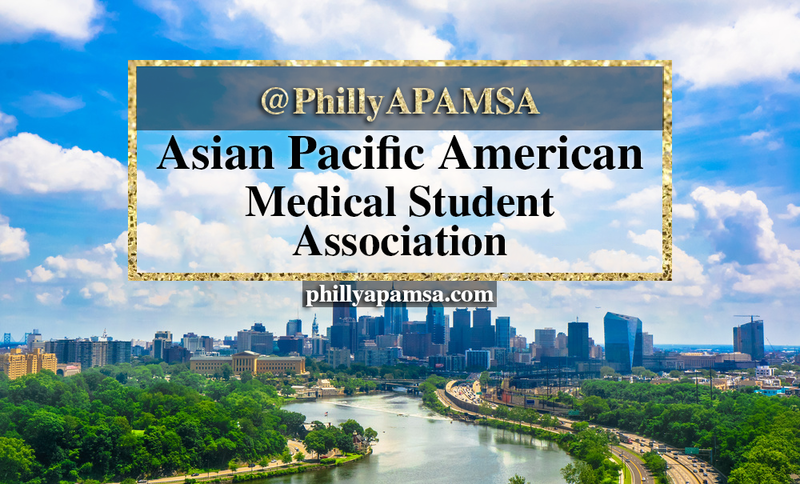 By the way, this is the first event put on by the new APAMSA e-board, pictured above! This was a great start to our year.